Cloaked under the darkness of the night sky lies the city of Liberty. Some Blue Jay fans, however, experience light far from the indigo-blue sky. Some, sitting on the bleachers, are illuminated by the lights above them. Others are illuminated by the blue light their TV shines. A person is there, whose voice cannot even reach those near him. He’s surrounded by equipment, and looks down on the players and fans. To those watching at home, his voice shoots out like a ray gun, commentating every move of the players. Will his voice speak of a 3-point basket or a foul on the play? Of the cleats running in the sand or the cleats running in the grass? The voice belongs to none other than Sophomore John Alvey. While Alvey mostly commentates the basketball games, he has branched out and experimented this year, commentating on volleyball, soccer, football, and, he hopes in the future, baseball games. 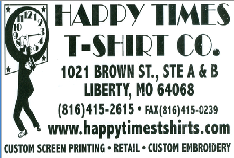 Recently, Alvey commentated the Stressman Tournament, a tournament the LHS boys basketball team participated in. Even when Liberty wasn’t playing, Alvey commentated the games between other teams. He has immersed himself in the world of commentating. With his huge involvement in commentating, it can be difficult to find some free time. When he does, Alvey can be found playing basketball and video games and watching sports games and Netflix. Although Alvey would describe himself as “just a general student,” his outgoing spirit has attracted many around him. 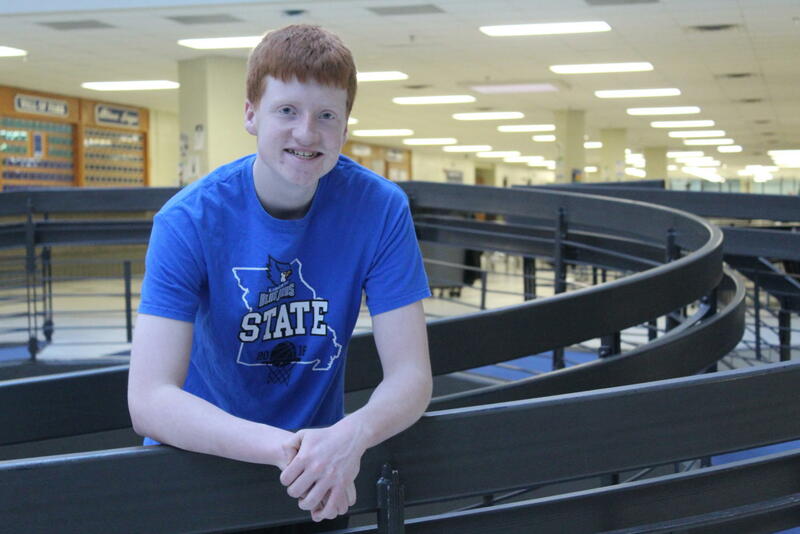 For sophomore Thomas Hand, it wasn’t hard to remember his favorite memory with Alvey. Alvey’s commentating can be heard on the YouTube channel KLHS TV and Channel 18 on cable.